The best Christmas memories are created as a child. Therefore, there’re some Christmas decorations that give us a bit of a nostalgic feel. However, many of those vintage and well-loved pieces are sadly not on trend anymore or so we thought. 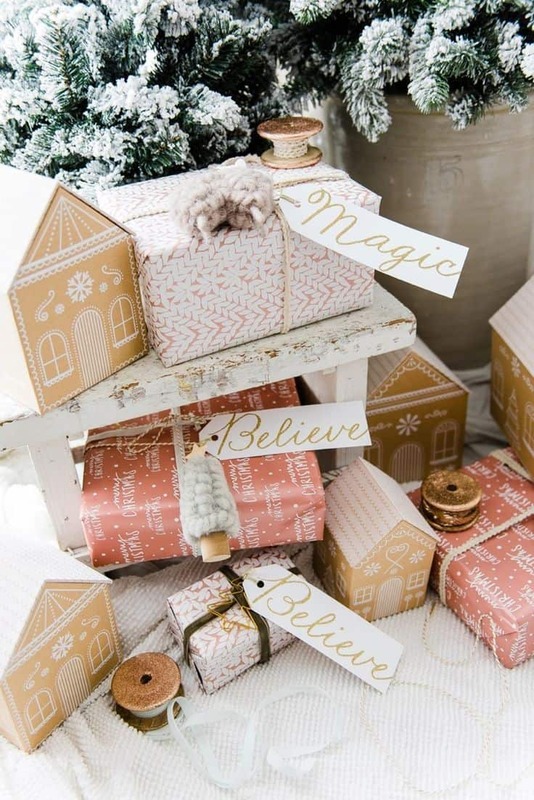 Vintage Christmas decorations are making a huge comeback this year and we are extremely excited. Here are a few of the vintage Christmas decorations that are making a huge comeback in the best way. Using tinsel on your Christmas tree not only screams holiday but it also screams classic. 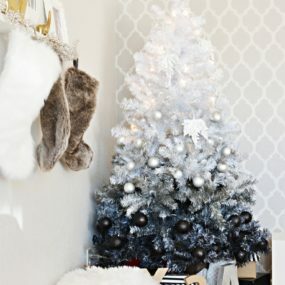 Consider using mostly tinsel to decorate your tree for the perfect effortless class appeal. Or you can add a few strands of tinsel here and there for a hint of classic on your tree. Tinsel used to be a staple in every Christmas tree, especially in the 60s. However, it has been quite some time since we have seen it on any tree. But it is making a huge comeback. Add bold metallic tinsel to your Christmas tree for a classic that screams Christmas time. The best part of creating your own Christmas decor is that you can use whatever decor you have on hand. This allows you to be able to fully customize your Christmas decorations from the colors you prefer to the style of lights you want to incorporate. 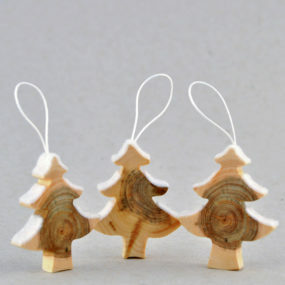 You can even reuse Christmas tree ornaments. Handmade décor and even handmade gifts were a very common practice back in the day. And they are coming back on trend. 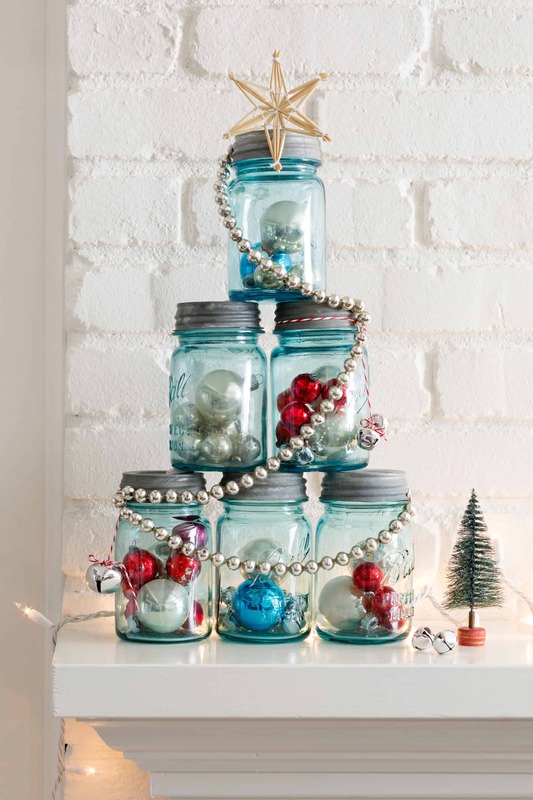 Instead of purchasing Christmas ornaments and/or décor consider creating your very own. Not only will doing so save you money but it will also allow you to add your very own personal touch. If you do not want to use retro wrapping paper for your gifts consider using large tags instead. Large tags used to be the preferred method back in the day when it came to identifying whos gift belonged to who. Therefore, use large tags that add a little classic holiday magic to your gifts If you are a lover of gifting, then you know it is very important to use the proper and festive wrapping paper instead of the simple ones. However, add a retro touch to yours for a trendy twist on your holiday gift wrapping, This, can be done, but using wrapping paper in red and green shades with bold prints and festive patterns. Consider using different sizes when it comes to your ceramic Christmas trees as it will give you versatility in your decor. In fact, it will also add color to your Christmas decorations as well. The lights will give your home a little hint of brightness that will work well with your classic Christmas theme. 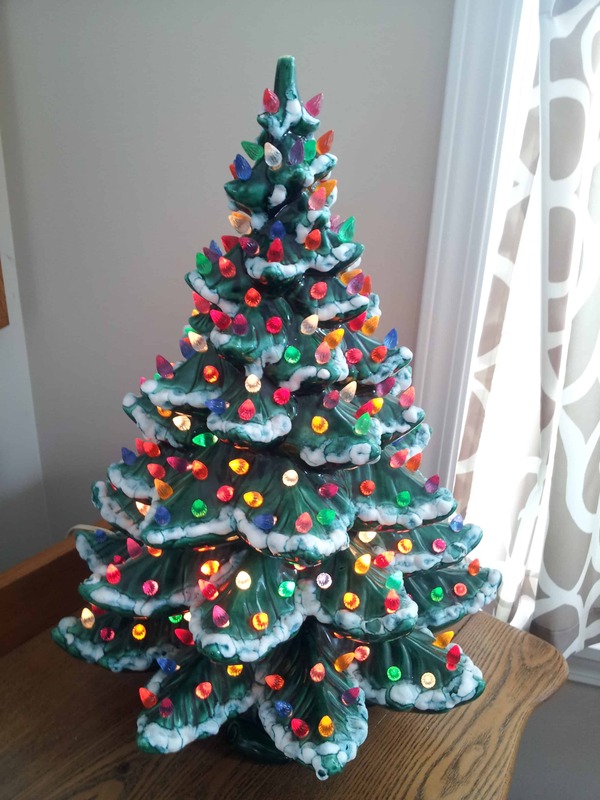 Ceramic trees were the best décor around the house because once you turned off the lights the LED light bulbs would turn on. 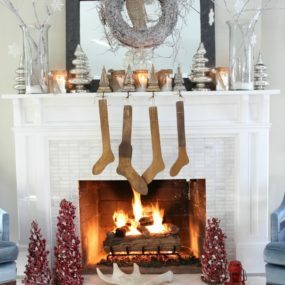 Consider adding a few ceramic trees to your mantle for that hint of vintage that adds a classic and fun touch. One of the best aspects of Christmas is decorating the outside of your home. There are numerous different options when it comes to adding a festive look to your homes outdoor space. 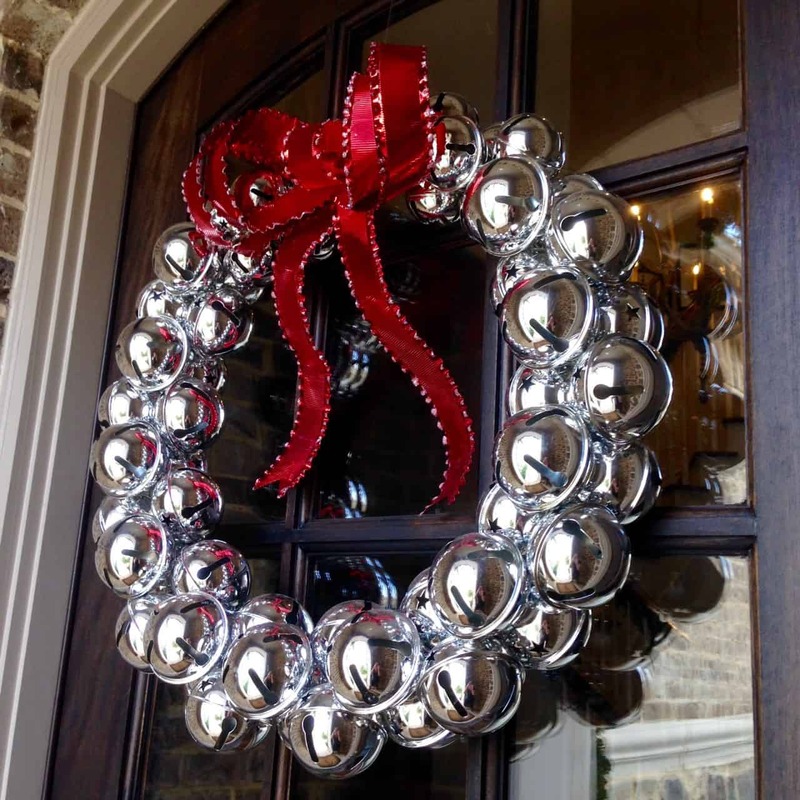 One of the very first places to start is to add a jingle bell wreath. They are effortless and classic. If you love the sound of jingle bells ringing around your home, then it is time to add them to your Christmas décor. Consider having a few of them around the house or even getting a jingle bell wreath for your door. Doing so, will upgrade your current wreath décor and add holiday cheer to your outdoor space. Snow globes are the classic and traditional holiday decor items. 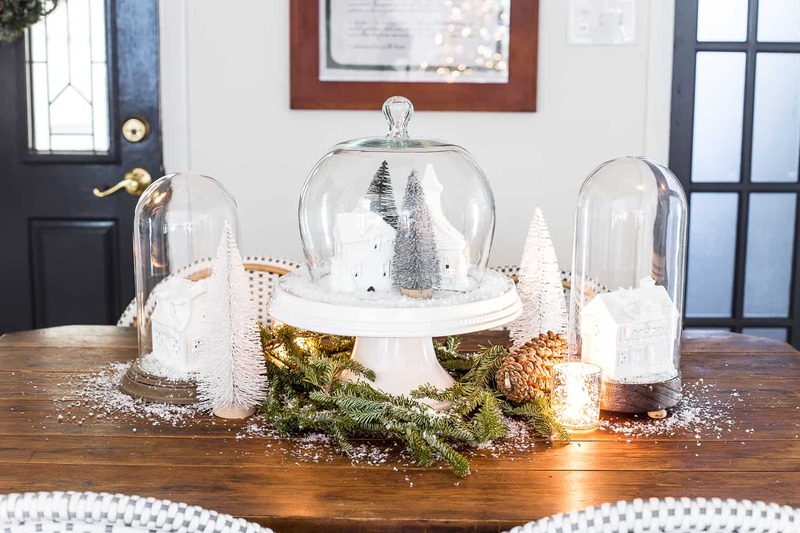 Add them to your table for a snow globe family. You can even put together a nativity scene using snow globes. Pair it with faux snow or pinecones to complete the look. 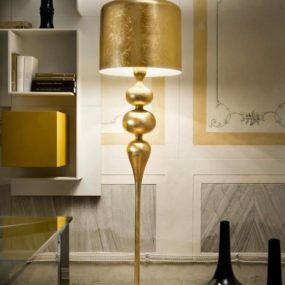 You can even add lights to your decor as well. There is something magical about having snow globes as part of your décor and shaking them ever so often. The different images in the snow globe add a sense of mysticism and festive fun. 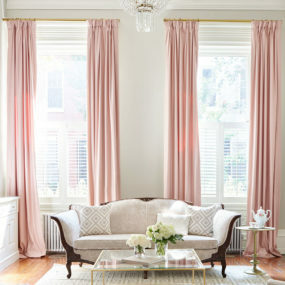 Have a few of them around your home for that vintage feel that is classic and beautiful all at once. There is something magical about using trains to decorate your Christmas tree. The magic comes from the idea that the train will be making stops for Santa Clause himself. This is a great decoration if you have children or grandchildren and want bring a little magic to your home decor. 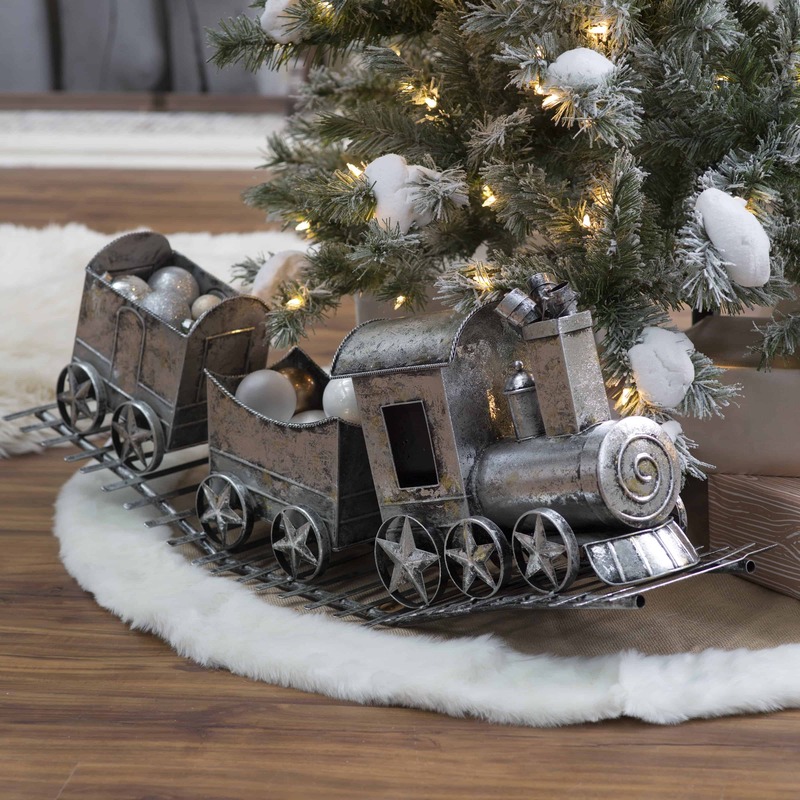 Trains have always been a big part of Christmas, but lately, they haven’t been a big part of our décor. That is about to change in a big way. 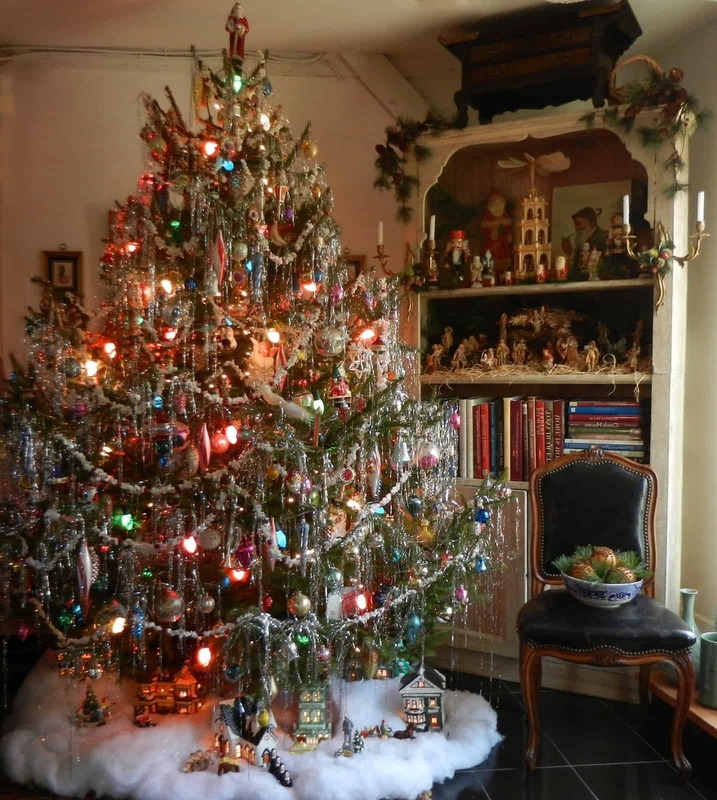 Consider adding a tree or two to your Christmas tree décor. Having a few trains as a focal point in your living room will add to the magic of your Christmas décor. Bubble lights are larger which makes them a bit more intricate to look at. Not only that but they give different light beams which means they are excellent as an addition to the light fixtures you may already have. 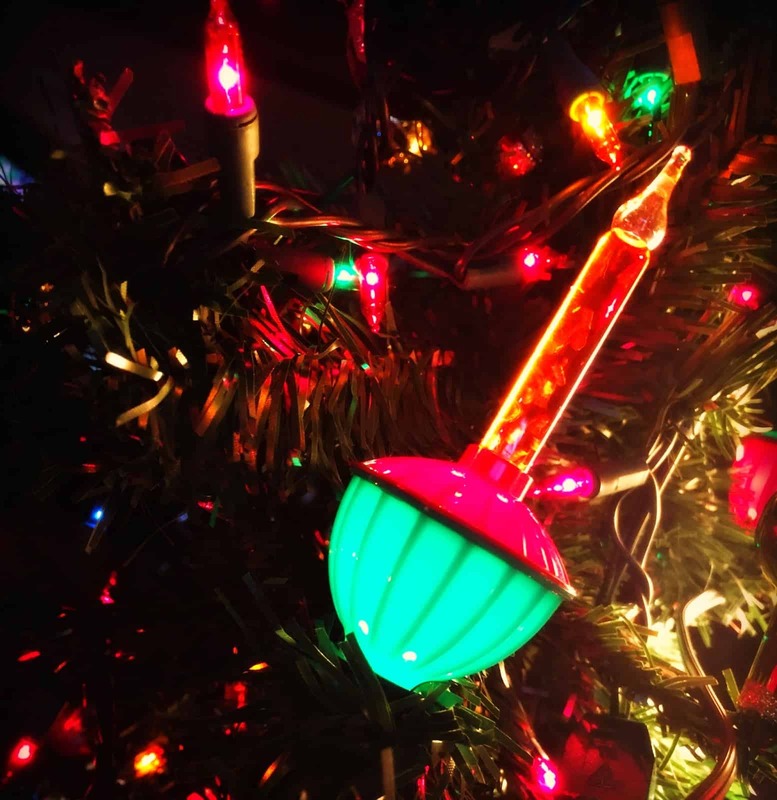 Have colorful bubble lights around your home for an innovative twist on a classic. Bubble lights offer a softer lighting, then traditional tree lights do. Therefore, not many use them, but they are making a huge comeback. Combine your bubble lights with your traditional tree lights for the perfect combination. Or incorporate bubble lights in different areas of your home for a festive contrast. Tiny faux snow trees look amazing as part of your decor. 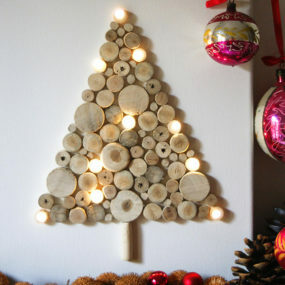 They add a woody feel that is natural yet intriguing to look at all while being part of your christmas decor. Place them inside of glass containers for an intricate twist that is charming and beautiful to look at. Bigger isn’t always better when it comes to Christmas décor. These cute tiny faux snow trees are not only easy to add to any room, but they add a touch of winter wonderland directly to the home in a simple yet mystical way. 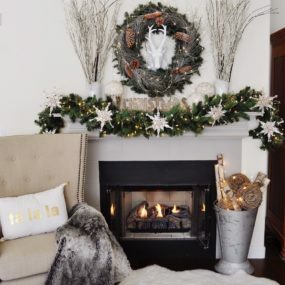 Add a few tiny faux snow trees throughout your home in different colors for a modern upgrade on the classic decor. Vintage tablecloth is great for the holiday season as it is a classic statement that will make a huge impact in your holiday decor. Not only that but the classic feel of having a tablecloth will add a touch of beauty that will remind you of your childhood. Using a tablecloth on your table is the latest vintage craze. Consider having a festive tablecloth that looks great when paired with festive plates. 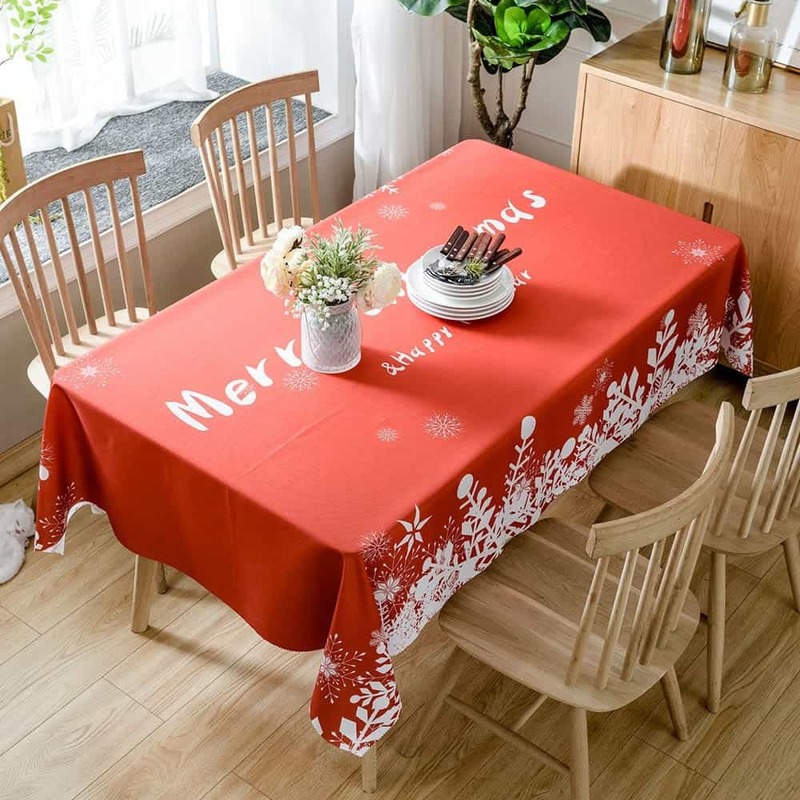 The idea is to have your tablecloth match with the rest of your table décor for that touch of classic holiday cheer. 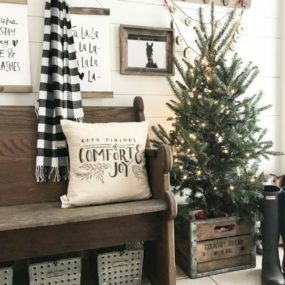 Vintage is coming back on trend, especially when it comes to holiday and Christmas decorations. Which of these vintage pieces will you be adding to your home and which of these reminds you of your childhood? Please let us know in the comments below.